Tai Chi. 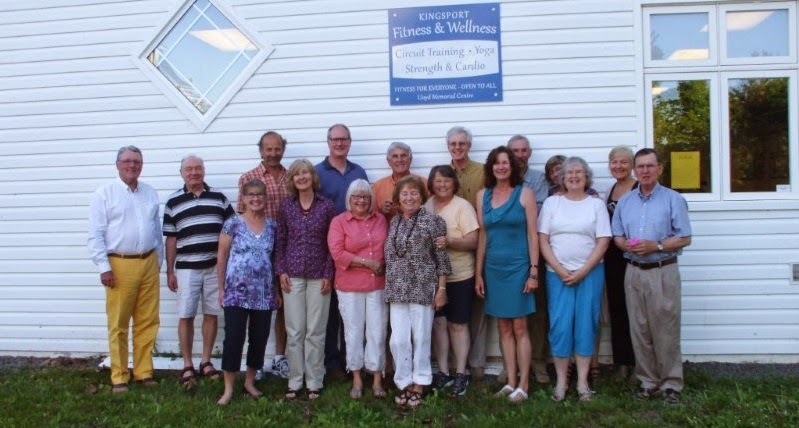 We have funding from Nova Scotia Department of Seniors to offer six one hour classes of Tai Chi in Kingsport. Dates to be confirmed, but expect this to start April/May. At the moment it looks as though Tuesday morning or early afternoon is the most likely time. If all goes according to plan, this will be taught by Mary Anne Sulis with the assistance of Paula Lessard and Sharon Lynk. I'm looking to firm this up soonish so we can start advertising! Volunteer help welcomed and accepted.